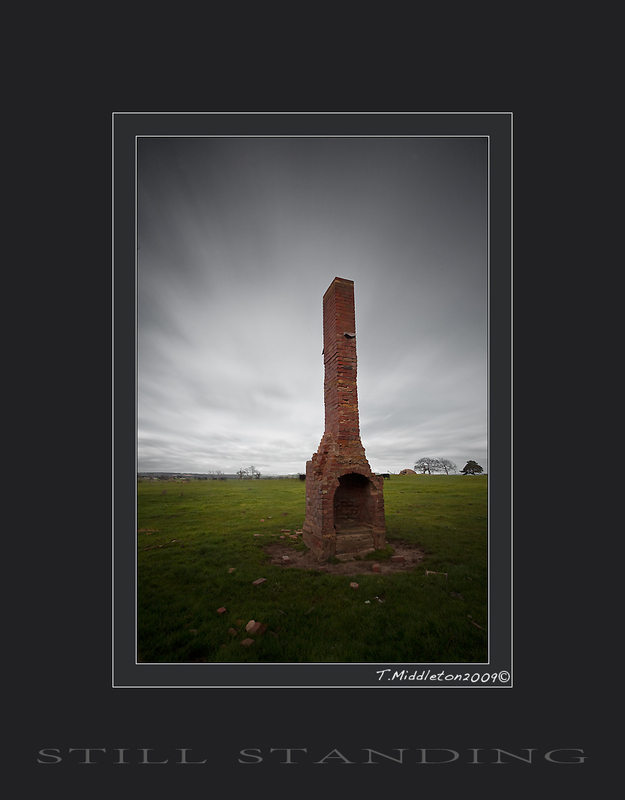 I stumbled across thois old chimney remains in a paddock a few months ago and thought how cool it could look to photograph it under certain conditions. I few a couple of other concepts in mind as well… so hopefully they will fall into place in the not too distant future. ~ by Tony Middleton on September 4, 2009.